From the producer: "The finest qualities of the estate are expressed in our Reserve Dry Riesling, an exclusive wine spotlighting unique characteristics from all three of our vineyard sites. 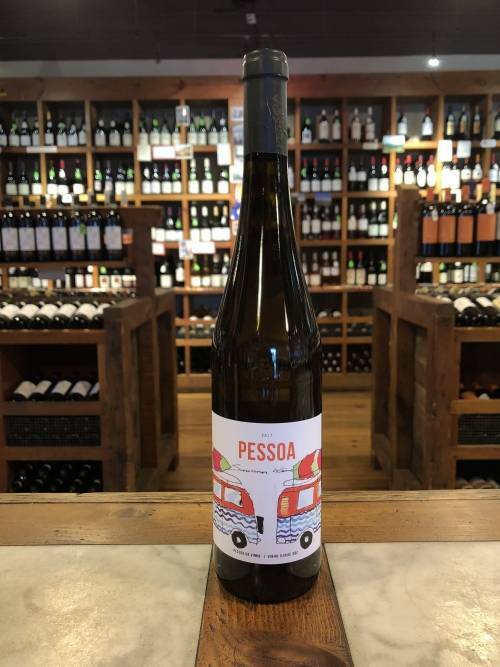 Small selections of grapes are meticulously chosen from specifically identified lots, which are fermented separately and then blended to create the exquisite balance of juiciness, freshness, and minerality displayed in this specialty bottling. A brilliant, tangy nose heralds a burst of stone fruit and citrus zest on the palate. 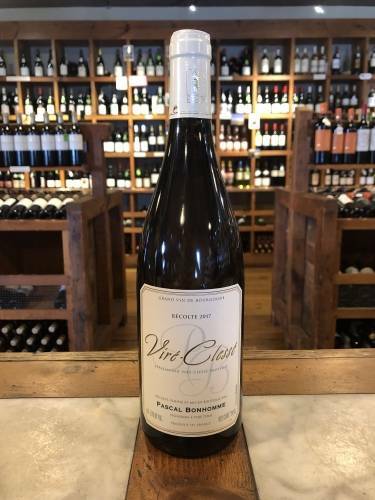 Fruit and minerality play into a lingering finish that continues to make the mouth water long after the wine is gone." 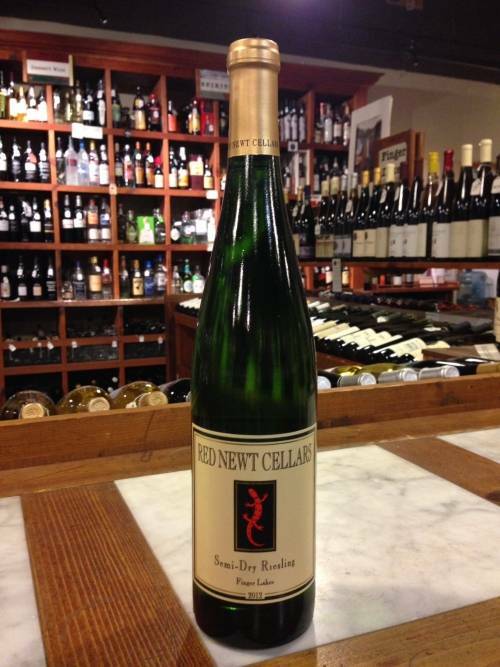 This Reserve Riesling uses grapes from three of Wiemer's esteemed vineyards: 50% Josef, 30% HJW, 20% Magdalena. Hermann J. Wiemer is regarded as one of the pioneers of viticulture and winemaking in the Finger Lakes. 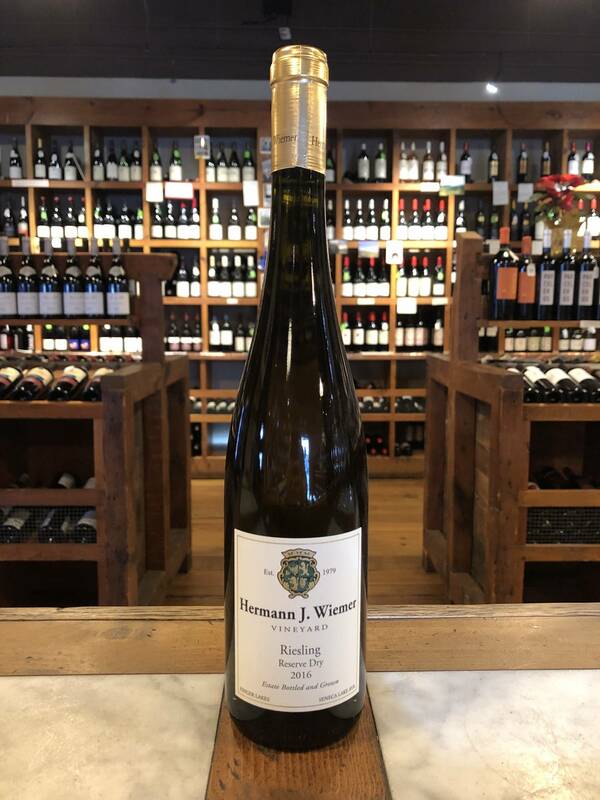 Wiemer emigrated to the Finger Lakes from Germany in the 1960s, convinced that it could be a world-class region for Riesling. He brought with him centuries of family winemaking wisdom and prestigious degrees and honors. The winery is now owned by Wiemer's winemaker of six years, Fred Merwarth and his family. Fred and team are only improving on this benchmark winery.